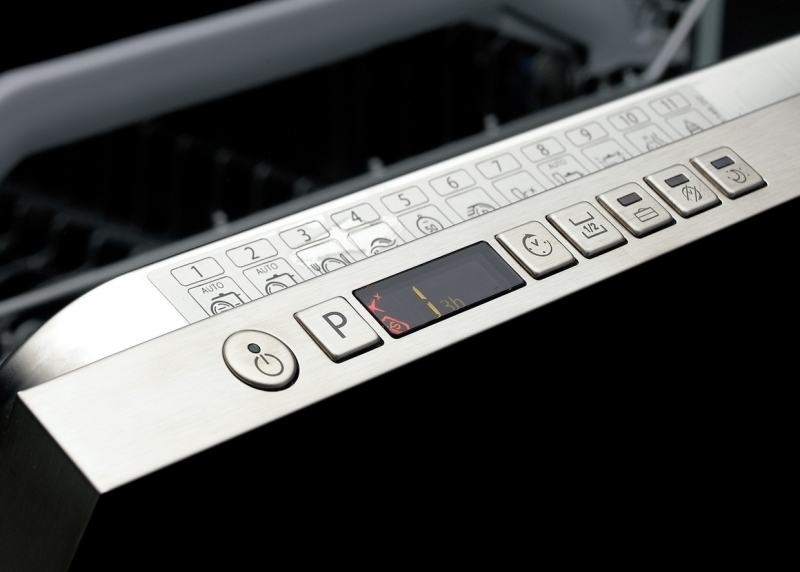 Loaded with features our dishwashing range fit into any kitchen style. 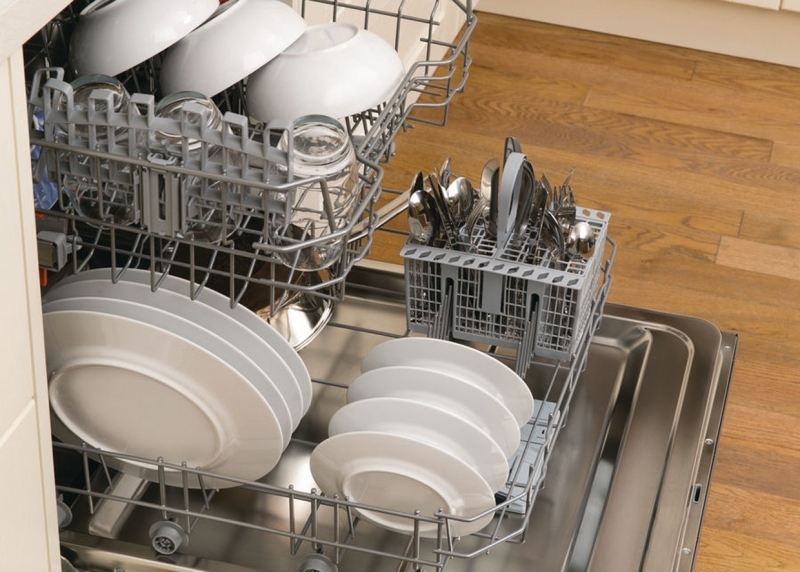 We offer free standing, fully integrated and slimline dishwashers to complete the programme. Our latest fully integrated A+ rated model offers 15 place settings, 11 wash programmes, with super-quiet noise levels ensuring you wont be disturbed. 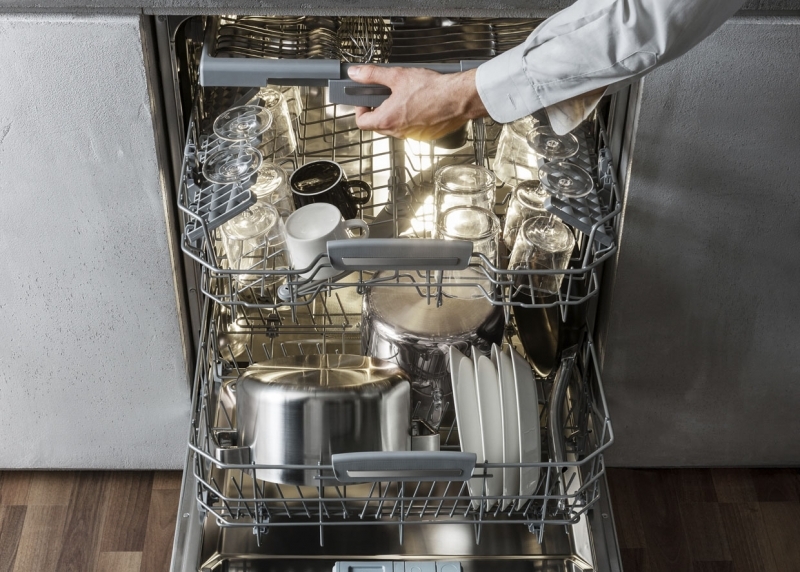 When space is an issue you can choose the Slimline 45 cm integrated dishwasher; with 10 place settings and 9 programmes, all your cleaning needs are catered for in the smaller space. 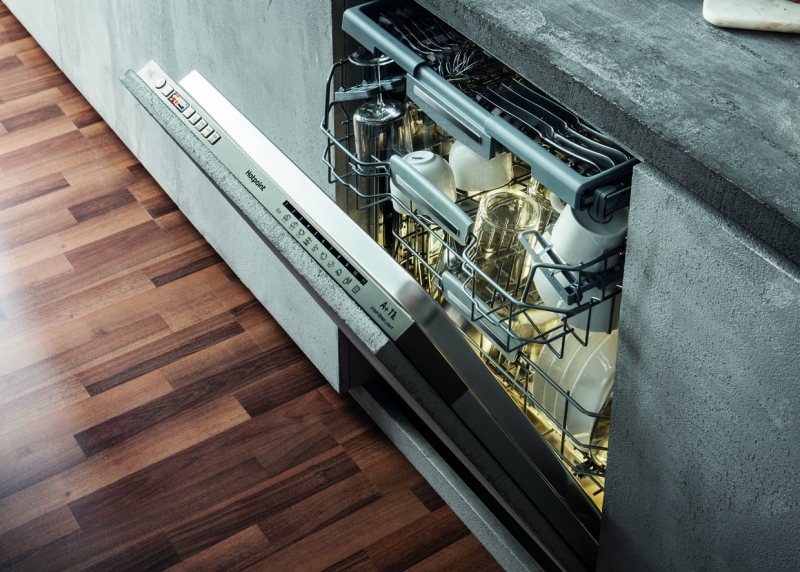 Designed to eliminate even the most stubborn baked-on food and to neutralise odours from dishes waiting to be washed, Hotpoint dishwashers take care of everything; freeing up your time so you never need to wash up by hand again.